We pride ourselves on the versatility of our dining venue. 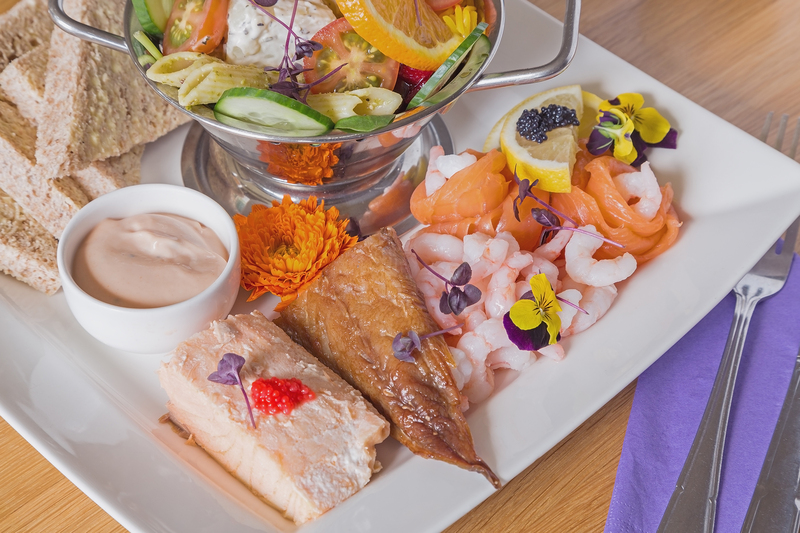 From breakfast until early evening we are an award-winning café enjoyed by all generations; guests young and old (and those somewhere in between) dig in to freshly prepared snacks, meals and light bites, join us for a brew, or drop in for afternoon tea. We’re very proud of the atmosphere that flows throughout the Hazelmere; it’s an atmosphere created by regulars and visitors who select us as the perfect spot to watch the world go by, chat over good food and catch up on each other’s news. As a family-friendly venue we always have crayons at the ready along with a children’s menu that will please parents just as much as it pleases the children!